Hi, my name is Andrea. I'm a freshly married epidemiologist, traveling the world with my camera, and half a sense of fashion when culturally appropriate. I have lived in 5 countries across 3 continents and have traveled to over 22 different countries. I am blessed to have experienced all I have during my 20's. I've been a vagabond for most of my life, but only recently have I decided to document my travels here. This blog chronicles my journey through life, passion for public health, and ultimate desire to make it as an artist. My story goes a little something like this: Peace Corps took me from my pre-med major and waitressing jobs to masters in public health and a fantastic job as an epidemiologist. 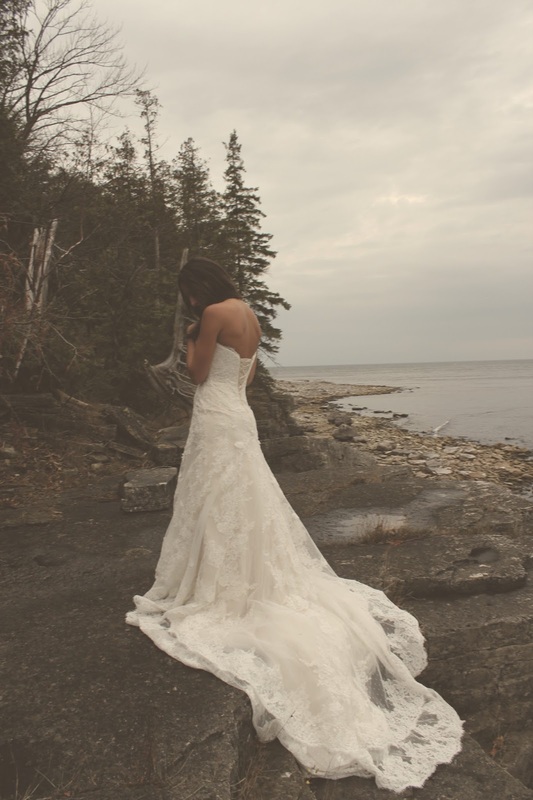 I fell in love in the middle of it all and married my soulmate in one of the most beautiful places in the world- Door County. Click here to read more of my travel highlights. I originally started this blog as a way to keep in touch with my family and friends while living and working abroad. It has now turned into so much more. If you are a regular reader of this blog, thank you. If you are new, I hope you will enjoy my ramblings, stick around for awhile, and ultimately be inspired that living life without regret is merely a decision you make for yourself.